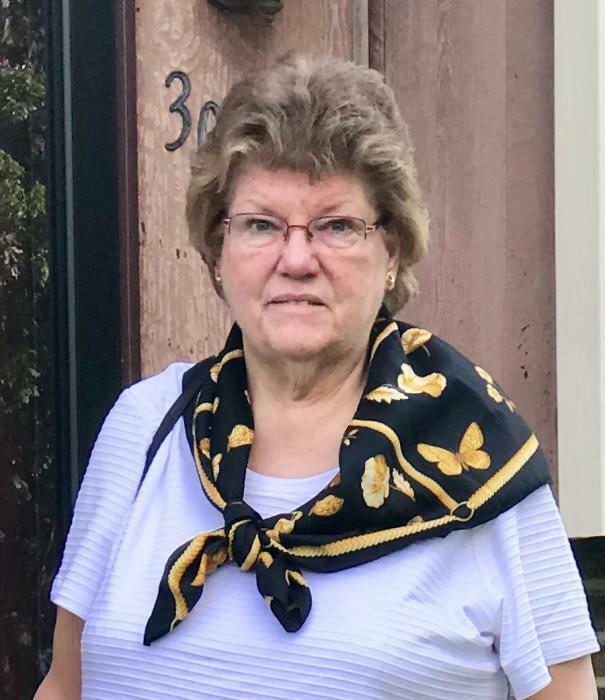 On January 28, 2019, Nancy Theresa Preis, 68, of Forest Hill, beloved wife of Roland James Preis, Jr.; devoted daughter of the late George & Rita Brummett; dear sister of Raymond Brummett, George "Butch" Brummett and Barbara Brummett. Family and friends will honor Nancy's life at the family owned Evans Funeral Chapel and Cremation Services – Bel Air, 3 Newport Drive (Rt. 23 & Rt. 24), Forest Hill on Monday, February 4, 2019 from 10-11 A.M. where a Funeral Service will begin at 11:00 A.M. Interment Fawn Grove Cemetery.